Q. Where are the RRU Archives? 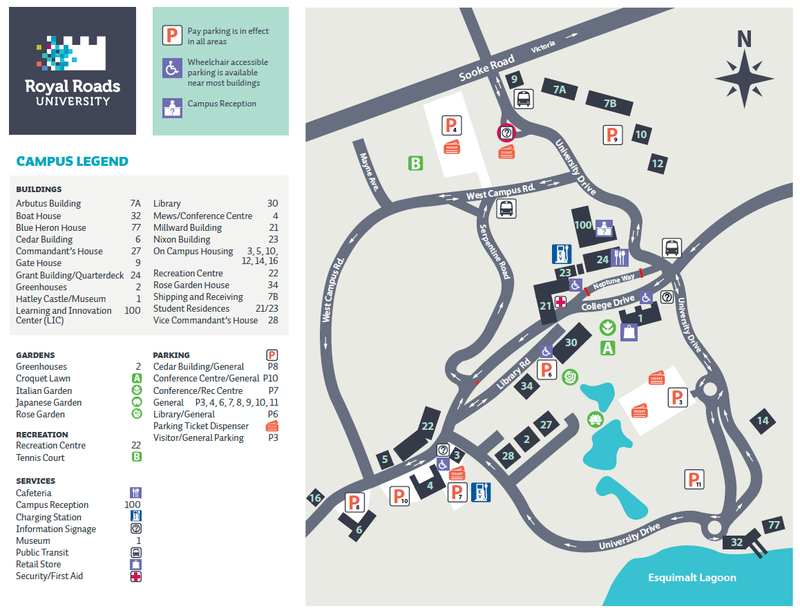 The Archives are located in the Library building (B30).